There are quite a few of them, so to just choose any one out of the lot would be a little difficult. Their features have to be evaluated properly and perhaps only then would making a choice be really possible. 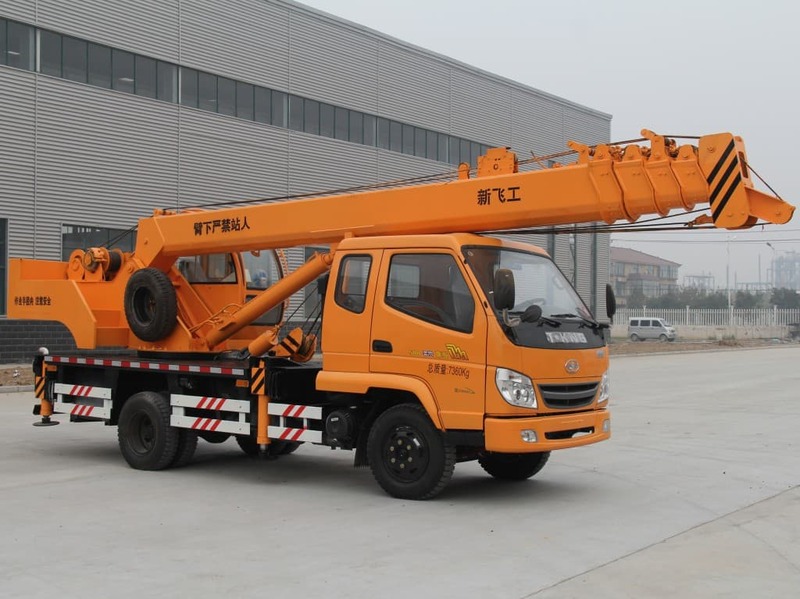 Before that, buyers need to know the PM Truck Mounted Crane is made with a purpose. Correction, multiple purposes! Of all trucks, they offer maximum performance for any and every kind of application. 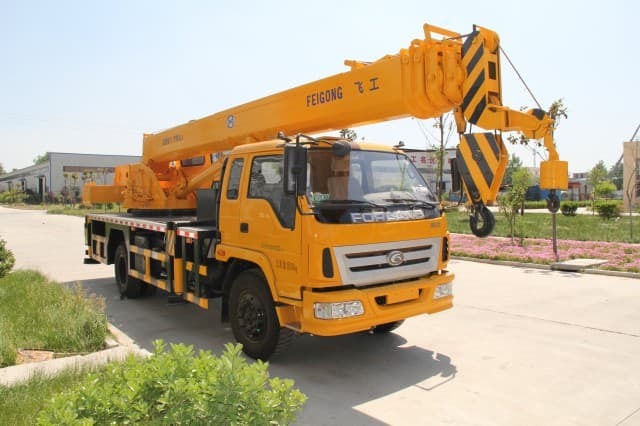 Some of the sectors they get used in include building and constructions, gardening, container, heavy duty machinery, mining, concrete blocks, shipping, prefab material handling and rescue etc. 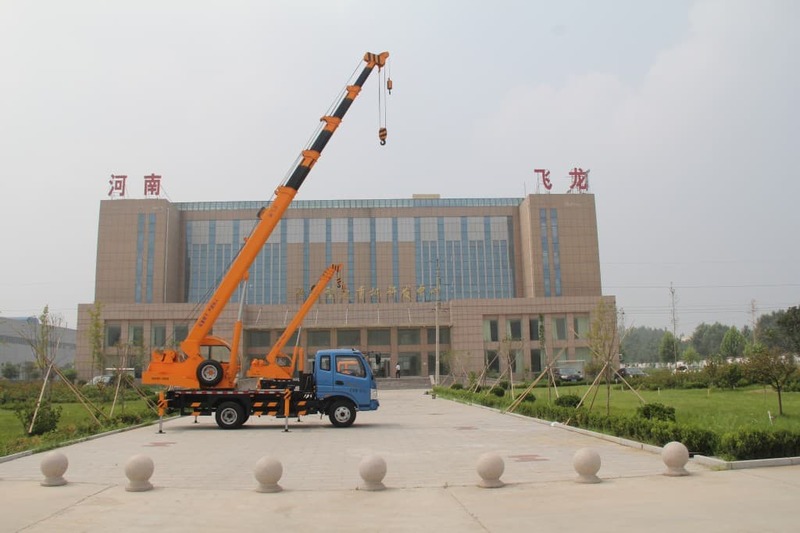 The Classic Truck Mounted Crane is the one which comprises of many historical models. Most of them are empowered with the PM Power Tronic Compact Electronic System. The models sold under the Classic Series offer the best quality/price ratio of the whole lot. A request can also b placed for them to be bought in the LC Version. 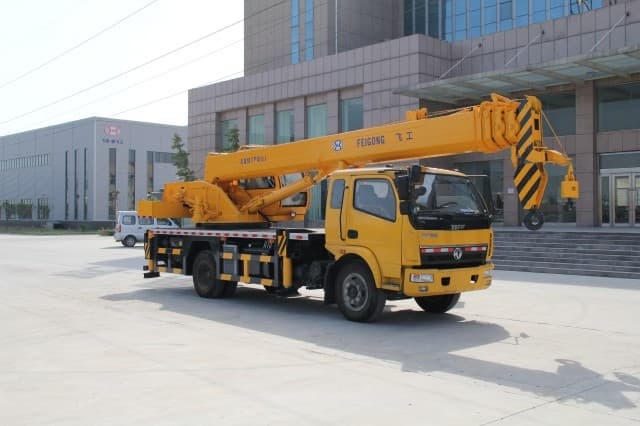 The Silver Truck Mounted Crane comes equipped with connecting rods on the joints. 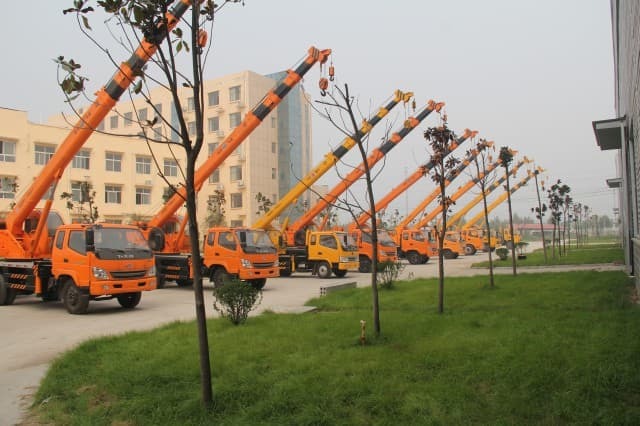 The rods permit constant movements and maximum vertical positioning of the booms, along with a good possibility of lifting loads from horizontal positions to vertical positions. This happens further, without the need to retract extensions. Even these are powered with the PM Power Tronic Compact Electronic System. 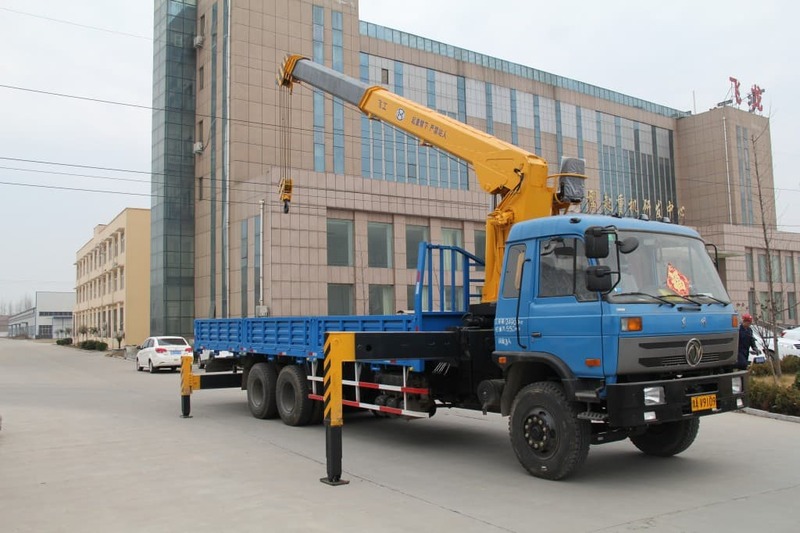 The Gold Truck Mounted Crane comes packed with a double rod on the joints along with a multi functional remote control. 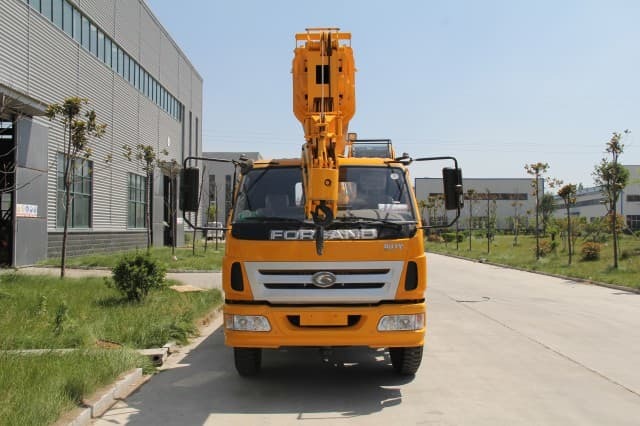 An accompanying component includes a proportional hydraulic distributor, precisely positioned meant to render maximum maneuverability and extreme agility to movements. The flagship features of the Platinum Truck include a 360 degree continuous rotation on the fifth wheel, a PM Power Tronic Electronic Control System for Maximum Performance, Complete Control over Crane Conditions and thorough productivity. 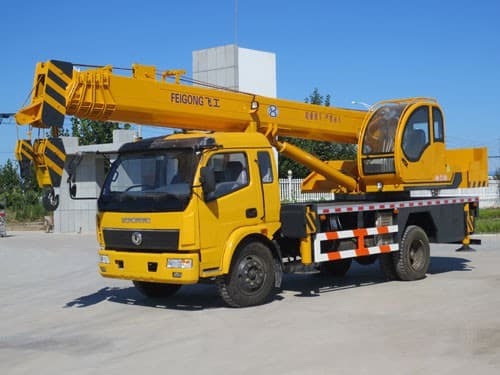 The Lorry Crane is a mean machine powered by a hydraulic arm fitted to the trailer or the truck, with its prime function being loading and unloading the vehicle. The multiple sections comprising of joints can be folded further into a small space when the crane snot in use. The sections may be telescopic, or may not be. The latest models in this category have a certain degree of automation and can successfully be unloaded with the need of an operator. 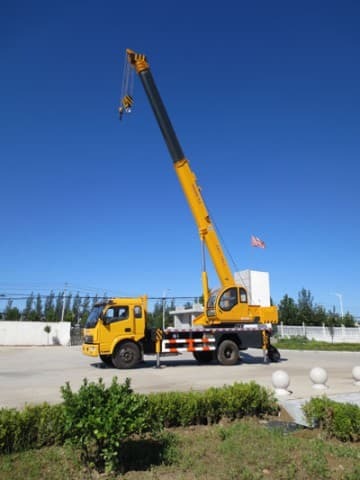 The Lorry Crane requires the operator to be around the vehicle to get a close look at his load. This is the reason it comes fitted with a portable cable or radio linked with a servo control system. This fitting is done to supplement the control levels. 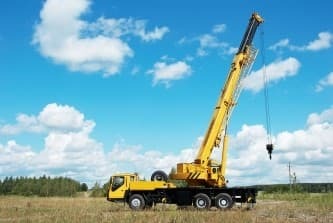 A remarkable thing about these cranes is they demonstrate a very high capacity to lift heavy loads. 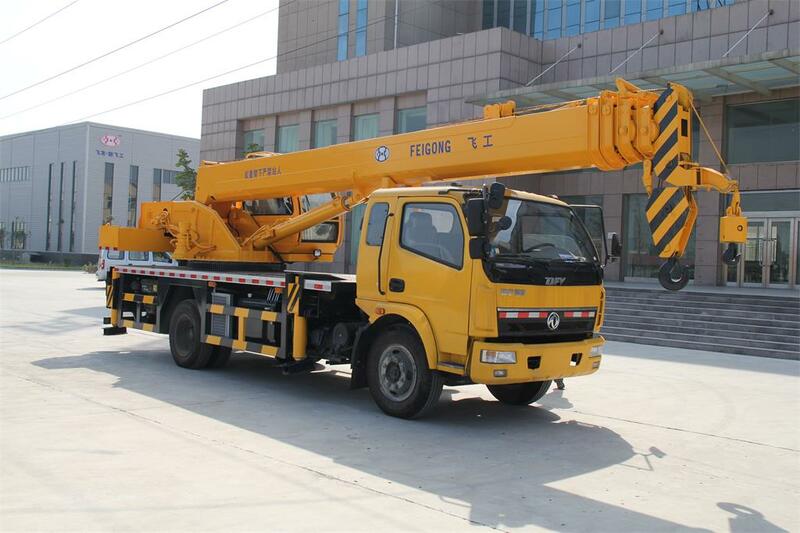 So wonderful is their load lifting capability that anyone can be left in a state of surprise. The vehicles can be driven around in, weights yanked up and down through them, taken to the place where they ought to be and hauled eventually. The diverse collection in which they are available only ensures the one with the most suitable specifications can be chosen and used for the appropriate purpose.